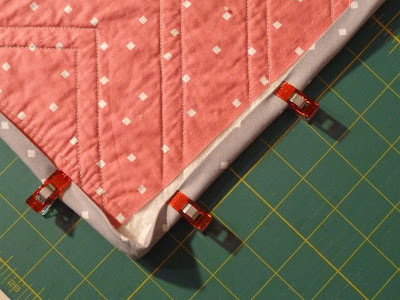 Great fix and very pretty quilt!!! Great fix. I've had that happen before. I usually add a label after the binding, so I just added my label to the gap that I had. 50 years from now I bet whoever is enjoying this quilt will love knowing the designer of the fabric.